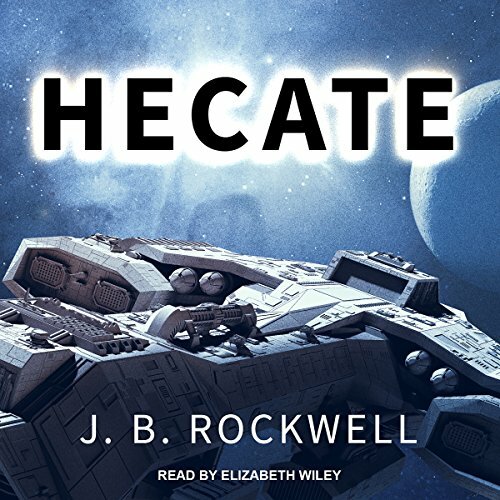 Black Ops - the intelligence arm of the Meridian Alliance Fleet came calling with an offer Henricksen couldn't refuse: a ship - an entire squadron of ships, actually - and crew to command. A chance to get back to the stars. Too bad he didn't ask more questions before accepting the assignment. Too bad no one told him just how dangerous this particular skunkworks project was. They call the ship the RV-N: Reconnaissance Vessel-Non-combat, Raven for short. A stealth ship - fast, and maneuverable, and brutal as hell. On the surface, Henricksen's assignment seems simple: train his crew, run the RV-Ns through their paces, get the ships certified for mission operations and job done. But an accident in training reveals a fatal design flaw in the Raven, and when an undercover operative steals classified information from a Black Ops facility, the Fleet Brass cancels the tests completely, rushing the faulty ships and their half-trained crew into live operations. On a mission to recover the Fleet's lost secrets. Out of time and out of options, Henricksen has no choice but to launch his squadron. But a ghost from his past makes him question everything - the ships, their AI, the entirety of this mission, right down to the secrets he and his crew are supposed to recover. It was supposed to be an easy job: find the Dark Star Revolution Starships, destroy them, and go home. 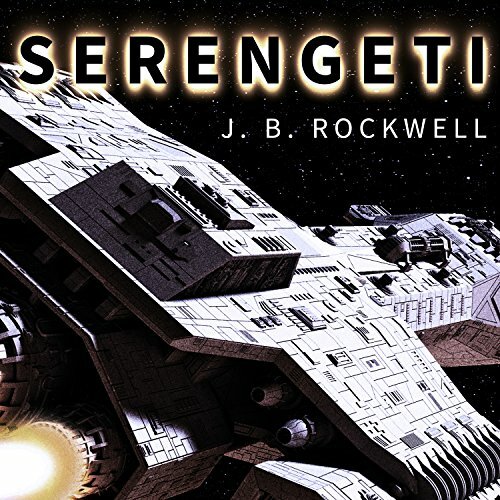 But a booby-trapped vessel decimates the Meridian Alliance fleet, leaving Serengeti - a Valkyrie class warship with a sentient AI brain - on her own, wrecked and abandoned in an empty expanse of space. On the edge of total failure, Serengeti thinks only of her crew. She herds the survivors into a lifeboat, intending to sling them into space. But the escape pod sticks in her belly, locking the cryogenically frozen crew inside. 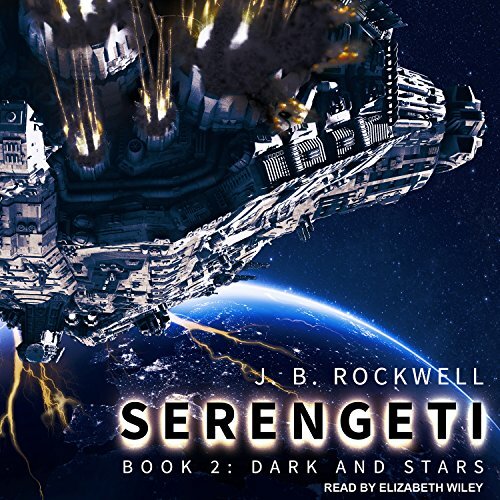 For 53 years Serengeti drifted, dreaming in the depths of space. Fifty-three years of patient waiting before her Valkyrie Sisters arrive to retrieve her from the dark. A bittersweet homecoming follows, the Fleet Serengeti once knew now in shambles, its admiral, Cerberus, gone missing, leaving Brutus in charge. Brutus who's subsumed the Fleet, ignoring his duty to the Meridian Alliance to pursue a vendetta against the Dark Star Revolution.